Our conference venue is perfect to host any type of events. With a very competitive price and located in the Sliema/Gzira area, Blustar is ideal for your next meeting, seminar, wedding. Blustar is located within our Blubay apartment main complex. The spacious yet modern event space can provide the right environment to plan your meeting and make it successful. The conference rooms are fully air-conditioned; they can cater up to 300 delegates in theatre style and is the ideal location for conferences, presentations, seminars and cocktail receptions. Food & Beverage packages are also available and can be created and customized by the hotel’s Meetings & Events team. We offer two facilities which are a 146 sqm hall & a 32 sqm board room. Scroll down for more info. 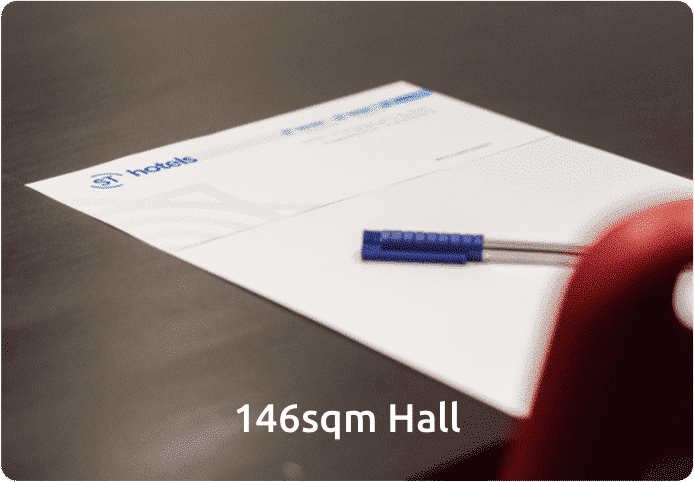 Our conference space is fully equipped with chairs, tables, speaker system, projector, work pads and pens as well as flip charts. The Blustar Conference facility is 146 sqm and is suitable of numerous events and activities. Natural lighting and being fully airconditioned makes the Blustar the most ideal venue in Malta. 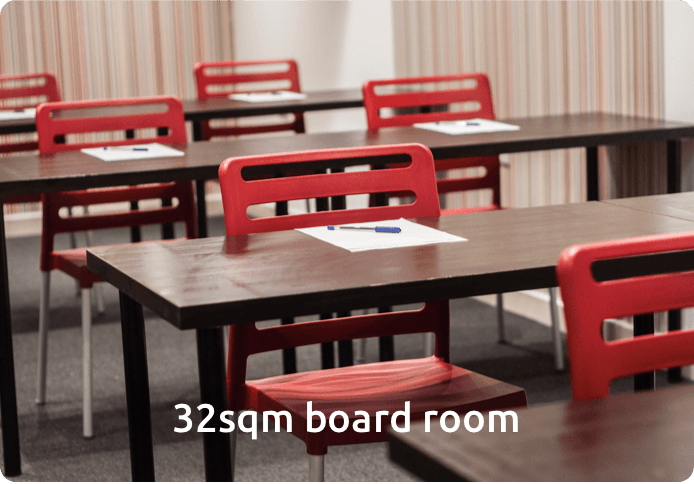 We also offer a boardroom measuring 30sqm that can accommodate up to 50 delegates. 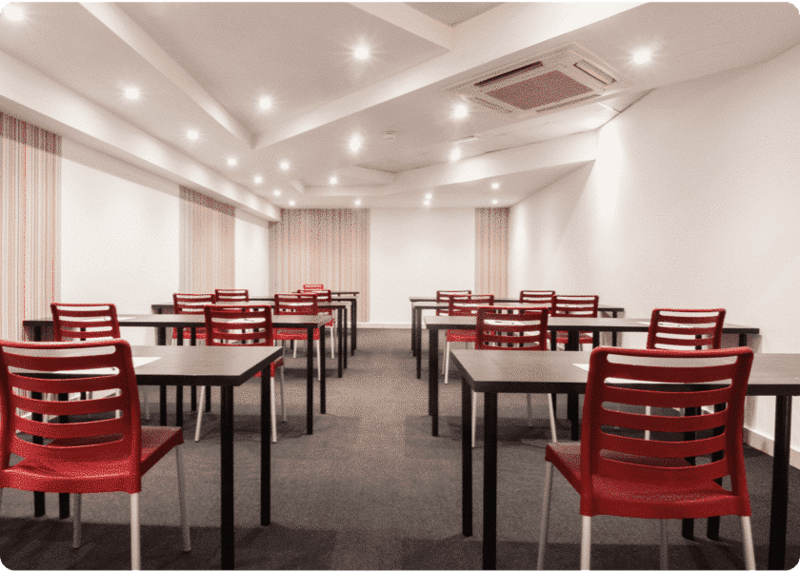 This is an ideal space for small workshops and can serve as an additional breakout room to our main hall.